Voca starts from £59.99. 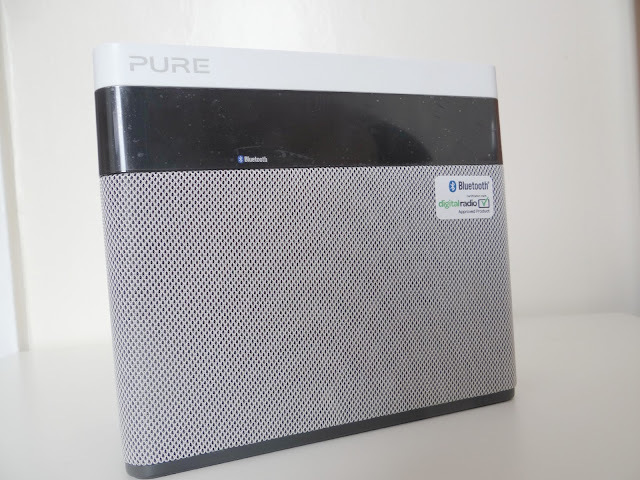 It is a small wireless sound system that brings out very clear perfect sound. Voca has a rechargeable battery which lasts for roughly 10 hours after charging. It's size makes it perfect for fitting on the shelf just nicely. A great alternative to a docking system or hi-fi station. I had the chance to review this product and I must say, the sound was amazing. I put it to it's highest volume and you would not think such a small music product could go so loud but perfect sound. 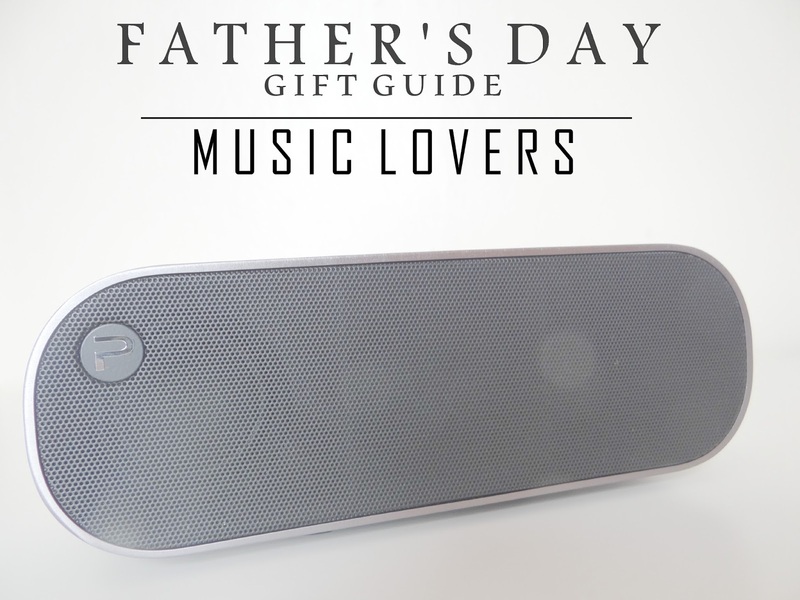 This is a very recommended gift if your Dad/Grandad likes to listen to music in different places. Pop Maxi is another great wireless music system. The Pop Maxi is a stereo radio station so you have the choice of listening to the radio or your favourite music wirelessly from your phone or tablet. 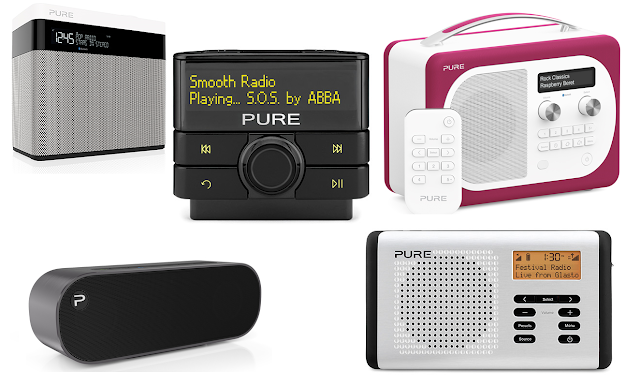 Pop Maxi is a modern radio station that looks great on the shelf or in the kitchen whilst you cook. It is another great alternative to a hi-fi station. Who needs a big chunky hi-fi station these days? I got the chance to review this product. The music came out very clear and it was very handy having the radio on there too. It also has kitchen timer, alarm, a clock, stereo heaphone sockets and other great features. Pop Maxi starts from £99.99. Move 400 is great if you like to travel. It is small enough to pack in your bag and travel. It is has up to 60 hours battery life after charge which is another great reason it is great for travelling. It has support from Eurpean and Australian digital radio stations. You can buy this for £89.99. Highway 300Di is priced at £299.99. It is an in car adapter which is professionally installed. This products picks up great reception for radio stations, also you can pause and rewind radio channels. There is a connection for tablets, ipods and phones. If you have a music loving dad who loves to drive about, this would be a great gift. * I was given the Pop Max and Voca to test and give out a review. They are going back as it was loan. I was not paid to write this post, all words and thoughts are my own.